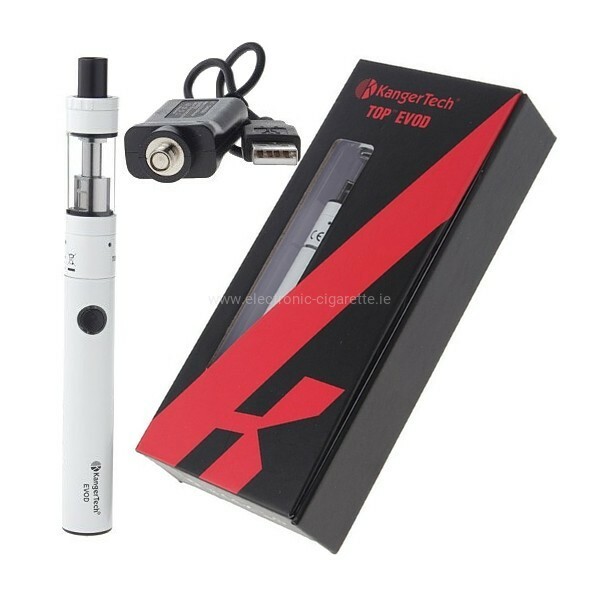 The Kanger TOP EVOD Starter Kit is in small size and easy to use which makes it one of the best beginner kits out there. 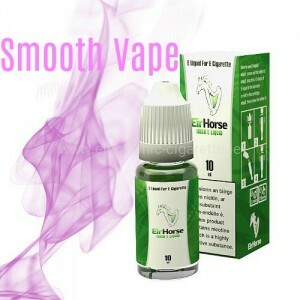 Its 650mAh EVOD battery and 1.7ml TOPTANK EVOD are only 14mm in diameter, so traveling isn’t an issue. 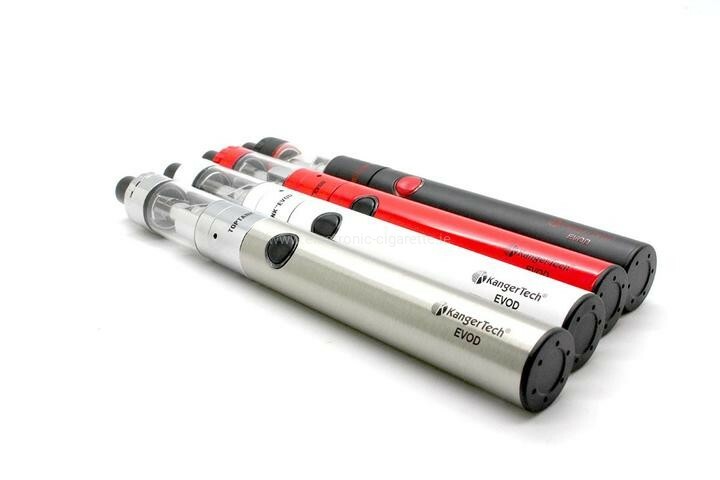 Use of the Kanger TOP EVOD Starter Kit is easy with a simple one button operation and charging by USB. 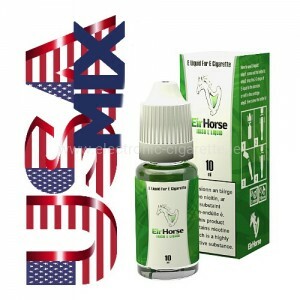 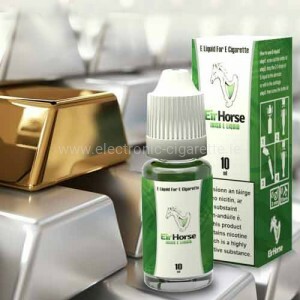 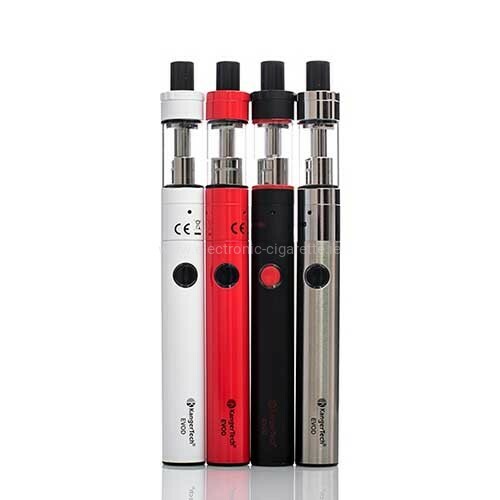 The Kanger TOP EVOD Starter Kit is approximately 14mm in diameter. The Kanger TOP EVOD Starter Kit includes a limited 30 day manufacturer’s warranty.